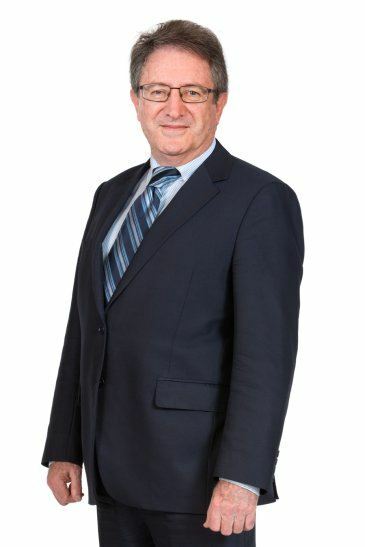 Mark brings over 45 years’ experience in all forms of commercial law. With a Masters in Corporate and Finance Law, and having worked in a wide variety of professional environments – everything from large national firms to running his own practice – he has acquired a vast breadth of knowledge and understanding that allows him to service businesses of any size. Mark regularly advises clients on matters such as commercial transactions, joint ventures, technology commercialisation, and business succession and estate planning. He also possesses particular expertise in property law as it applies to small-to-medium enterprises, and leads our Conveyancing team. There are few, if any, property issues or transactions that Mark hasn’t successfully navigated.